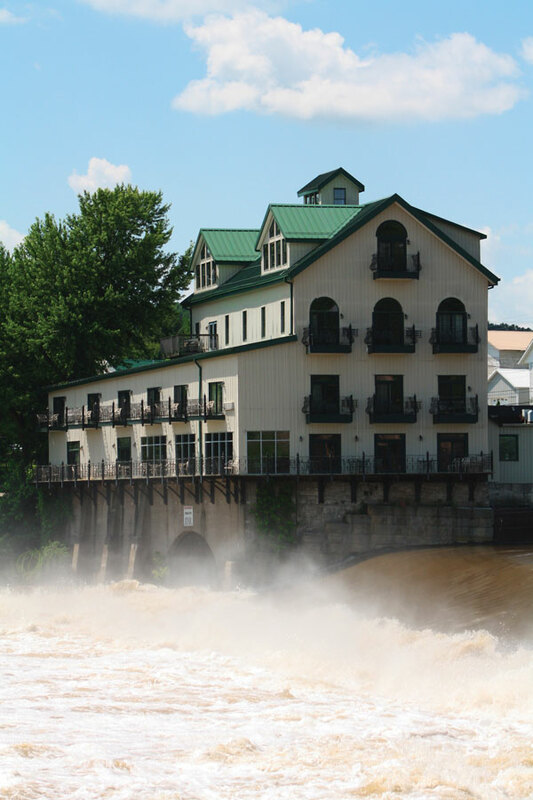 From fun festivals to explore with your friends and family to an outdoor adventure kayaking down the Muskingum River, the area just north of Marietta has so much to offer visitors looking for a fun day getaway. The towns of Beverly, Lowell and Waterford draw visitors who have a passion or history, charming small towns, and eating locally sourced foods. 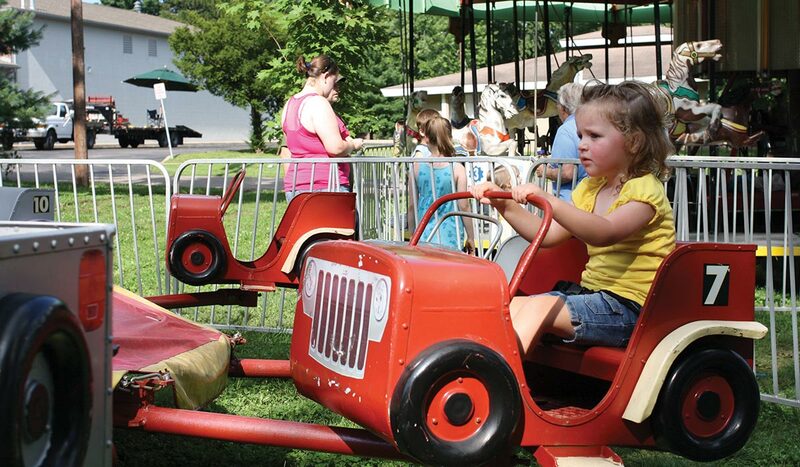 The northern part of Washington County is home to festivals that can easily become a yearly tradition to make memories with those who mean the most to you. Springfest in Lowell is a great way to welcome the warm season – watching your little one giggle as she gets ice cream on her nose trying Uncle Dan’s Old Fashioned Ice Cream for the first time. Also, don’t miss out on Octoberfest with your friends as you dance to German tunes with a pint in hand! If hitting the water for a weekend is more your speed, the Muskingum River is a great choice and is the longest navigable waterway in Ohio.